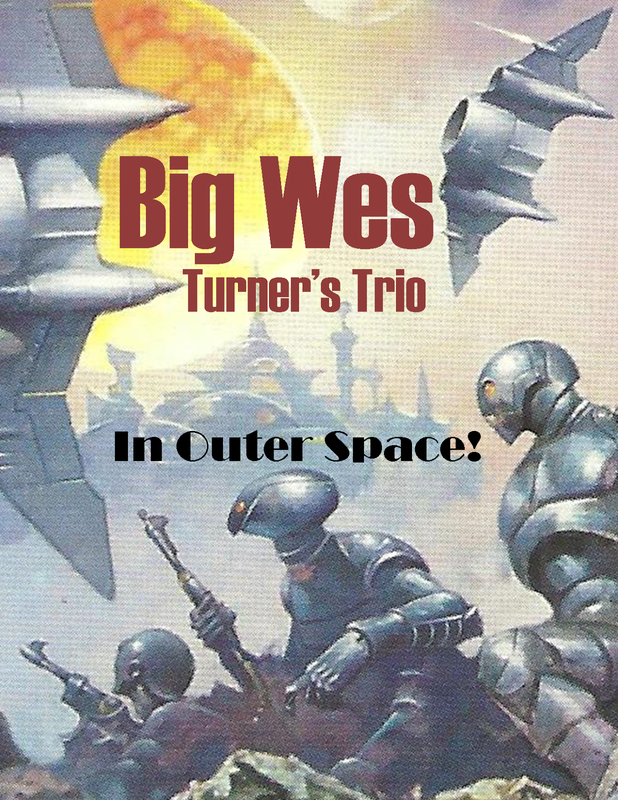 For those of you who have been wracked with worry over the whereabouts of Big Wes Turner's Trio (and we know you're out there, ...you ARE out there, right? 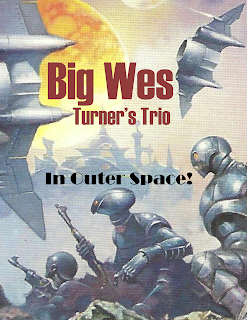 ), we present this preview of the soon-to-be-made-public recounting of the super-secret mission from which the Interstellar Turner Team have only recently returned. Meanwhile, get up close and perspirational with Rick, Tom, and special Guitar-God guest artiste Billy Flynn on Friday, May 5, at The Knuckle Down Saloon on Madison's fashionable southeast side (downbeat and dancing begin at 8 pm!) or on Saturday May 6, at Tyranena Brewery in Lake Mills where the beer is the best (Tasting Room opens at noon, music starts at 7 pm).